PLEASE READ ENTIRE PAGE AND FILL OUT FORM AFTER PURCHASING! THANK YOU! Signed Copies are $25 with shipping included to US customers. Anyone outside the US please contact me for a quote. 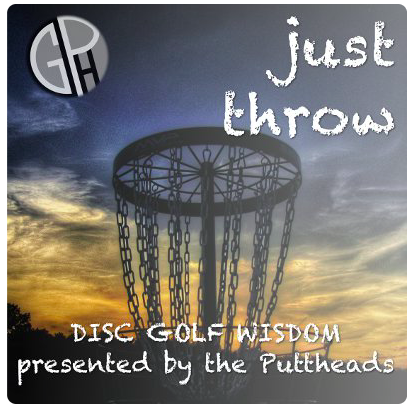 These make great gifts for disc golfers in your family! Father’s day, wedding gift, anniversary, Christmas. Order 2 signed copies for $45! Please allow 1-3 weeks for shipping. If I have copies in stock, you can expect delivery within 1 week of your order. If copies are on order you can expect delivery 3 weeks. 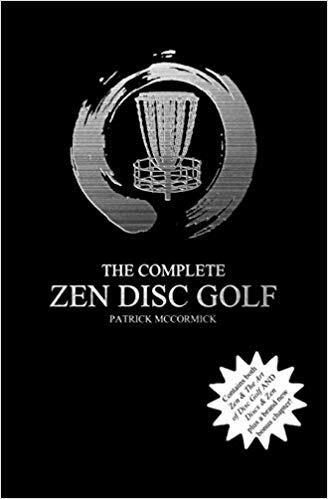 ZEN & THE ART OF DISC GOLF: 3 left! DISCS & ZEN: 5 left! Because this is done on demand, most of the price goes to cost of books, shipping to me, signing, then shipping it to you.